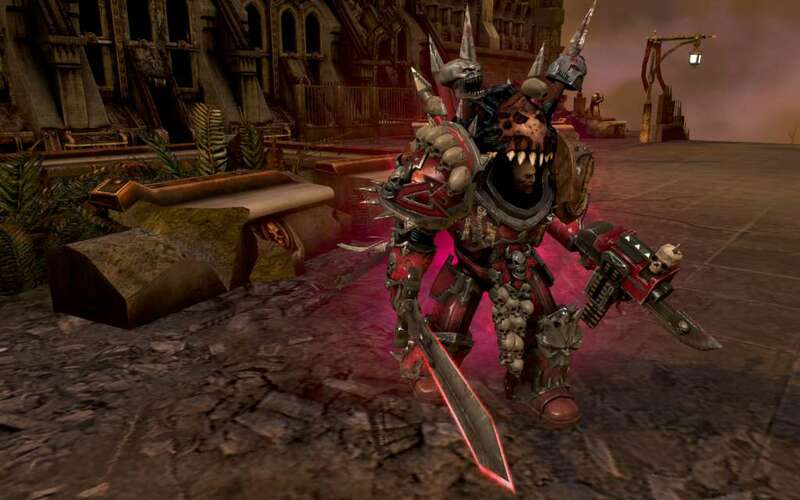 Requires Warhammer 40,000: Dawn of War II: Retribution on Steam in order to use. 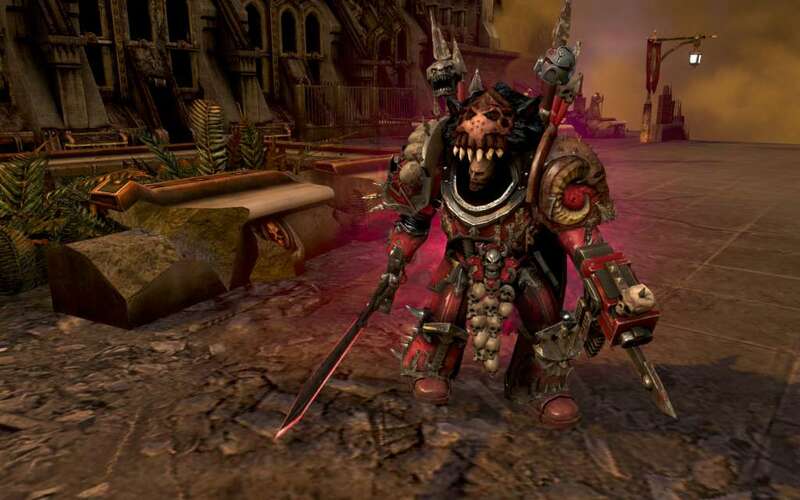 The Chaos Word Bearers Pack adds the iconic Chaos Space Marine Legion to Warhammer® 40,000®: Dawn of War® II: Retribution™ with seven unique models for the major multiplayer units as well as new color schemes for the others. The Chaos Lord is updated with a demonic look representing his devotion to the Chaos God Khorne. 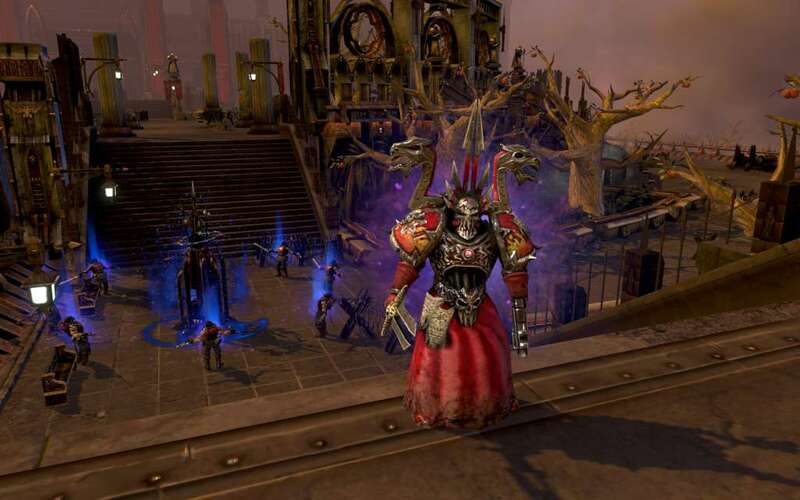 The Chaos Sorcerer has been updated with new robes and a helmet in the distinct Word Bearers colors. 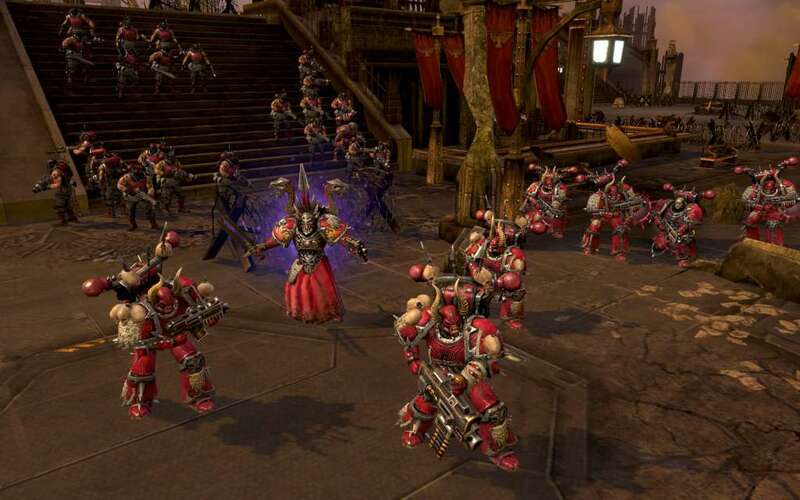 The Heretics have given up their cultist's robe in favor of brutal combat gear. The Chaos Dreadnaught has been colored to match the imposing look of the infantry and bears a demonic head custom built for this DLC pack. 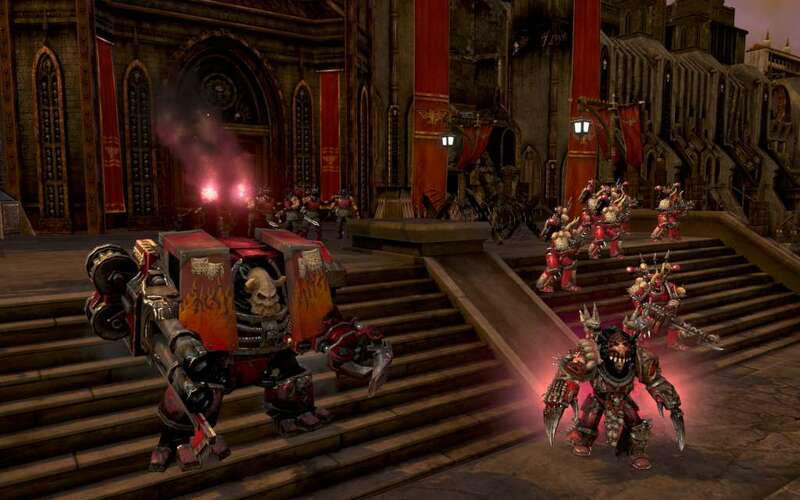 Additionally, the Chaos Space Marines, Chaos Havocs all receive similar warband-specific revisions. 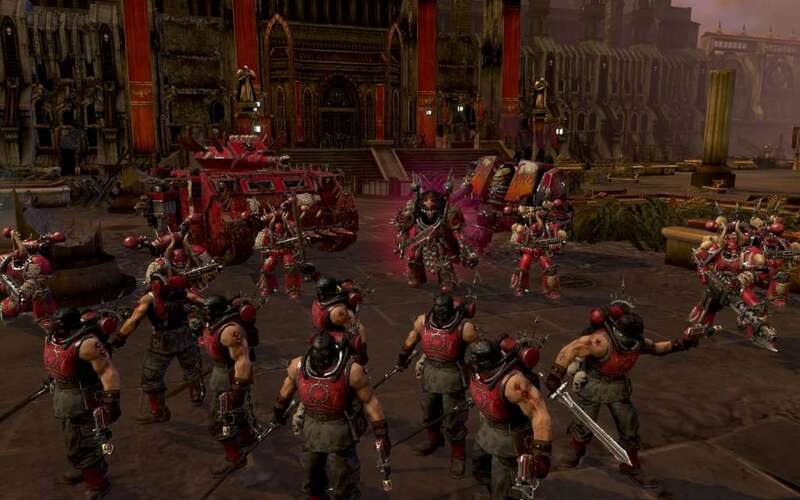 The Chaos vehicles also get a visual makeover with this DLC pack, adding the iconic Word Bearers pages and the colors and skulls of true servants of Chaos.